At least five Mexican financial groups have lost millions in funds due to “unauthorised transfers”, the Bank of Mexico (Banxico) has revealed. Lorenza Martinez, head of Banxico’s payment system, while stopping short of calling it a cyberattack, told Reuters that it was still unclear how much money had been fraudulently transferred and she refrained from naming the affected institutions, which could include banks and brokers. “These unauthorised transfers were originated in the system that connects the institutions to the payment system,” Martinez says. According to Reuters, one source says the thieves transferred more than MXN 300 million ($15.4 million). Daily newspaper El Financiero says about MXN 400 million ($20 million) had been stolen in the hack, citing an anonymous source. Martinez says the central bank’s SPEI interbank transfer system was not compromised but that the problem had to do with software developed by institutions or third-party providers to connect to the payment system. The system is a domestic network similar to the Swift global messaging system. Reuters says slow interbank transfers since the end of April and terse statements by authorities have fed concerns in social media that Latin America’s second biggest economy could be the latest victim of cyberattacks that have hit central banks and financial groups around the world. Martinez says no clients had been affected since the transfers hit accounts of financial institutions in the central bank. The funds had been wired to accounts that appeared to be false, she says. Local banks were carrying out their own investigations with security experts and were in the process of filing charges with authorities after the incident that also involved cash withdrawals from the bogus accounts. Mexico’s central bank is still investigating what happened. 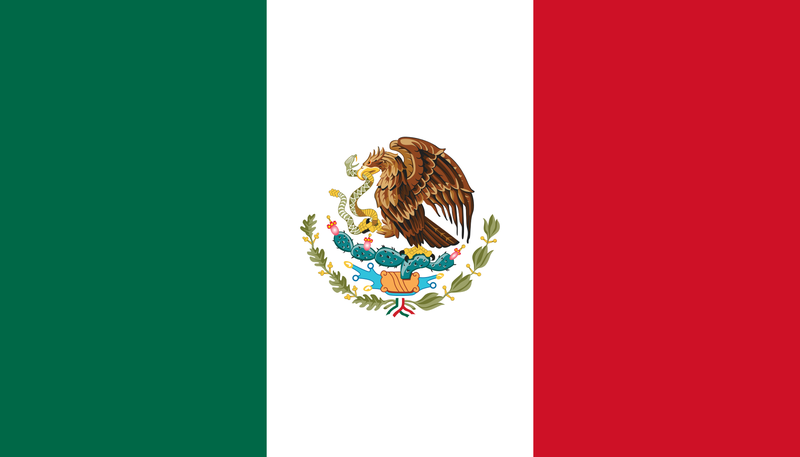 In late April, Mexican bank Banorte reported an “incident” that slowed transactions and Mexico’s central bank said it was investigating the problems that hit at least three local financial institutions. On Friday (11 May), Citibanamex, the local unit of Citigroup, said that some of its clients had experienced delays in interbank transfers but that it did not have “any problems in its payment systems”. Around the world, such attacks have happened before. There seems to be no way to stop them. In February, India’s City Union Bank reveals it was hacked and that nearly $2 million was transferred to lenders overseas via the Swift payments messaging system. In addition, hackers stole RUB 339.5 million ($6 million) from a Russian bank last year using Swift’s system. The Russian central bank disclosed the information in February. This story was previously published on 14 May 2018 with the same headline. It has been updated to reflect the financial amounts involved in the hacks.